Thrustmaster has unveiled a new entry-level wheel addition to their product lineup, the new Thrustmaster T80 Ferrari 488 GTB. 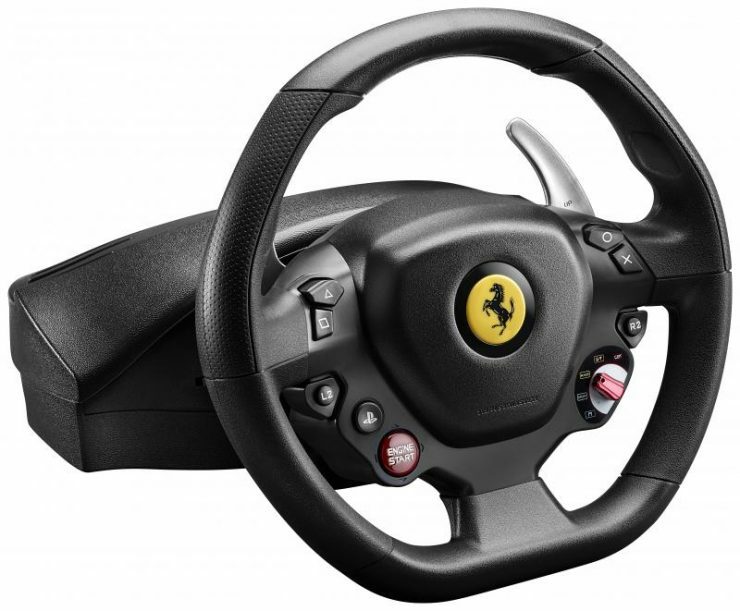 Designed to work with Sony’s Playstation 4 platform, the T80 Ferrari 488 GTB wheel is a 8:10 replica of the steering wheel rim of the 488 GTB road car. 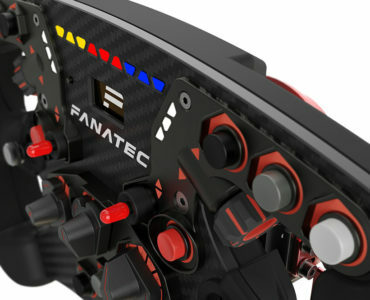 Focused on console racers, the wheel comes with the Playstation’s trademark PS, SHARE & OPTIONS buttons, allowing for easy in-game menu navigation. 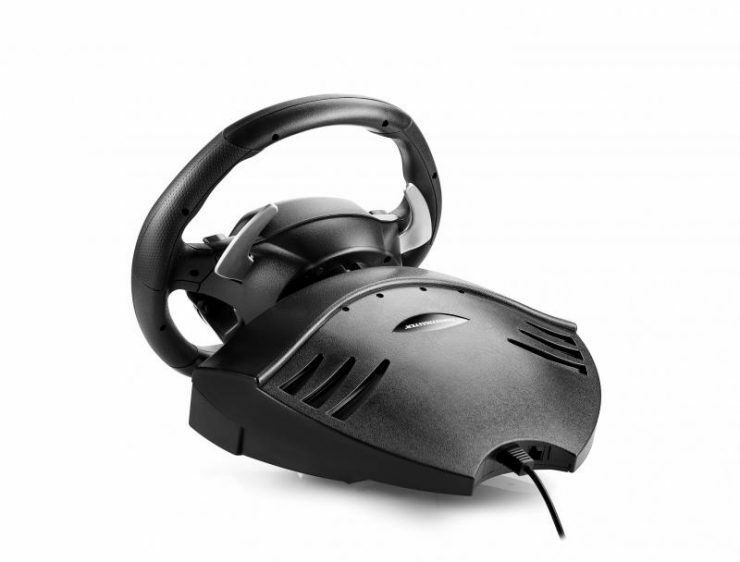 Designed for easy handling and immersive gameplay, the wheel is one of the most versatile on the market thanks to its shape and textured rubber grips. The T80 Ferrari 488 GTB Edition lets users really get the most out of all types of racing games, and enjoy comfortably playing them for hours on end. It’s perfect for GT racing, as well as F1, Rally, arcade-style, and more. 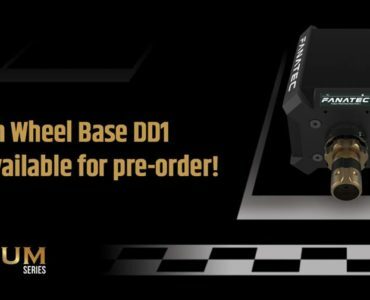 The wheel is plug-and-play and optimized for all PS4™ games compatible with racing wheels, and is ready to take its place in the starting grid. The T80 Ferrari 488 GTB Edition has many great features designed to not only let gamers start racing right away, but also to further hone their skills that can take them to the next level – and even guide budding virtual race car drivers through the learning curve. 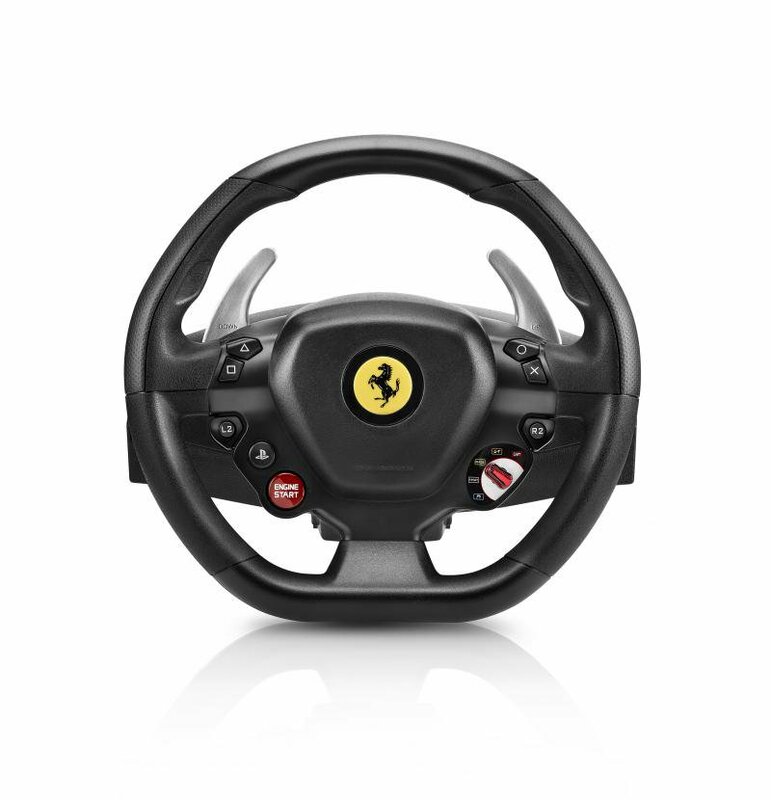 The wheel features 11 action buttons, a D-pad, 2 wheel-mounted sequential paddle shifters (crafted of metal and 2.8 inches/7 cm tall), a large pedal set with adjustable inclination and a wide foot-rest, plus a central clamping system with wide jaws for optimal stability. 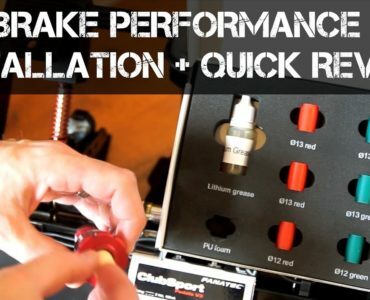 On a technical level the wheel provides realistic linear resistance with automatic re-centering (via the exclusive Thrustmaster Bungee Cord system) for a lifelike racing experience. 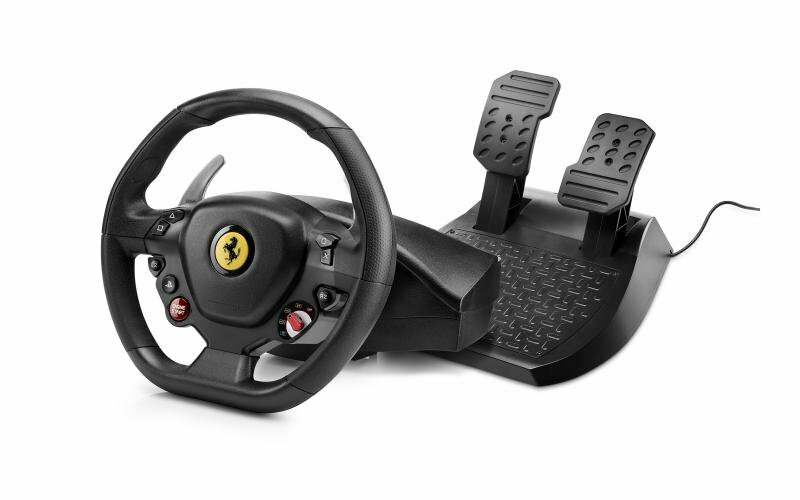 The new Thrustmaster T80 Ferrari 488 GTB wheel will be available at retailers right in time for Christmas, selling for a suggested price of $99.99. More information is available on the Thrustmaster website. 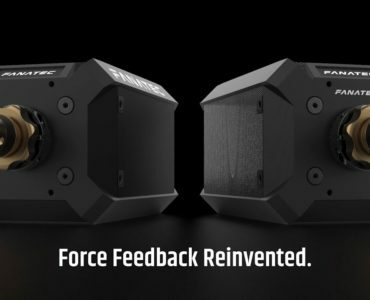 Oh, dang…this looks good…and I just purchased my TS-XW Racer with the Sparco P310 wheel to…hehe. its not really ffb though, bit disappointing. Would be great to have a optional high quality version that I can throw onto the higher end models.